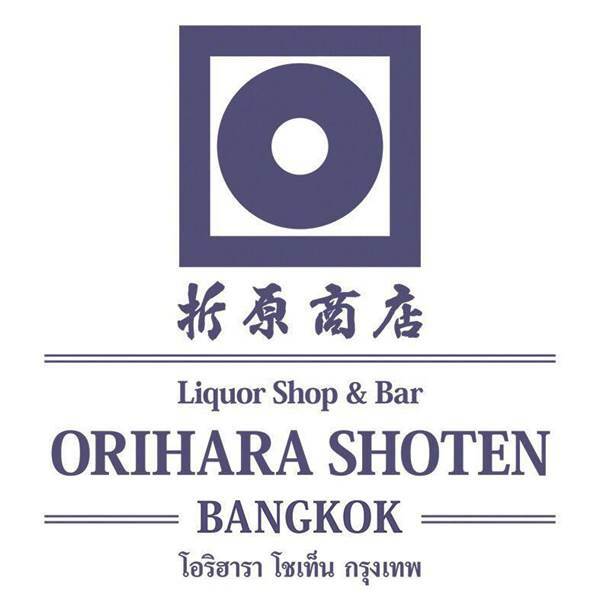 SAKE + SOUND is an event sponsored by 折原商店 バンコク Orihara Shoten Bangkok, a sake distributor in Japan with 93 years of history, born with the hopes of creating an opportunity for people in Bangkok to enjoy sake more casually. Team 'SAKE + SOUND' is back with Orihara Shoten teaming up again with respected local events organisers 52Hz Bangkok and Giant Swing to bring you yet another unforgettable night full of delicious sake and diverse quality music. For our second event we have invited Russian born Alex Imix, resident DJ of Ce La Vi and organiser of the legendary Friends of Friends events. Joined by the outsider and NK Chan, these three DJs will fill the night with an eclectic range of music. From relaxing lounge music to more upbeat and danceable club music, there's something to enjoy for everyone. All whilst enjoying 10+ specialty sakes. Let your body and soul get lost in the sound of sake!